The Ministry of Transport is urgently preparing for investment of eight new traffic projects under official development assistance (ODA) loans, which were supplemented by the Vietnamese National Assembly in the medium-term public investment plan in the period of 2016-2020. Accordingly, four large- scale ones among eight new projects are able to be implemented soon including the Northern mountain provinces' transport connection project under loan of Asian Development Bank (ADB), ODA- funded project of Long Xuyen Bypass, traffic connection project in the Central Highlands region under the World Bank’s loan and a project to upgrade National Highway 19, Tan Van - Nhon Trach road project through the Economic Development Cooperation Fund (EDCF) of South Korea. 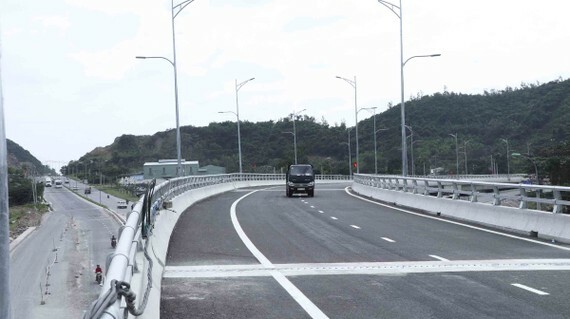 As expected, the project of traffic connection in the Central Highlands and National Highway 19 upgrading project will be started in 2020. Currently, the Ministry of Finance drafted a loan agreement and negotiation of the component 1A of Tan Van- Nhon Trach road, the first phase of Belt Road No. 3 project in Ho Chi Minh City. In May, the agreement is expected to be signed towards next steps. 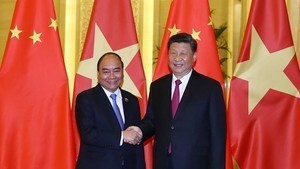 The Ministry of Transport has approved the Long Xuyen bypass project. The Prime Minister has also prompted the Ministry to complete the procedures summiting to ADB to adjust the loan agreement.